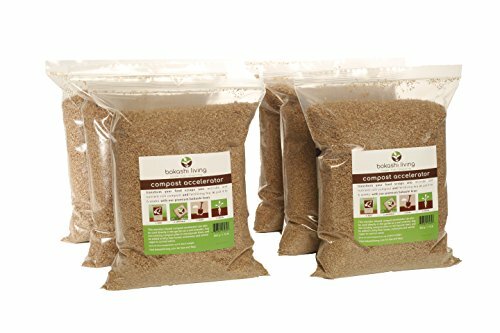 This product is a complete composting formula to accelerate the composting process. Easy to use and safe for the environment. 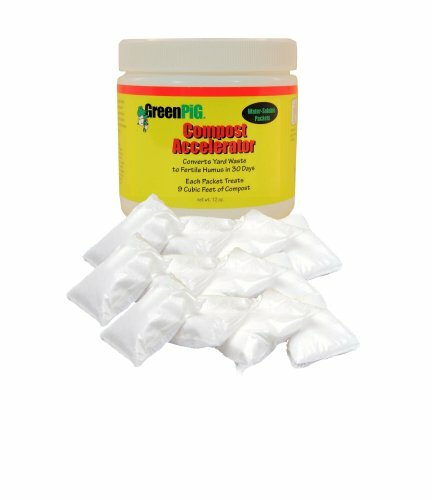 Works on green or dry grass clippings, weeds, shrub trimmings, vegatable scraps and peelings. These bacteria grow over a wide temperature range, assuring constant action, even after turning or aerating the compost. 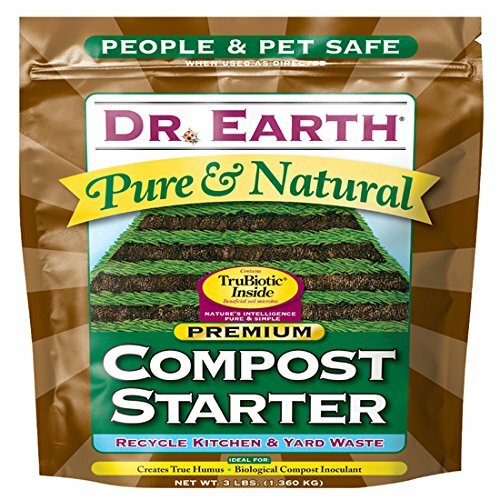 Dr. Earth Compost Starter is a superior blend of alfalfa meal, seaweed extract and beneficial soil microbes. 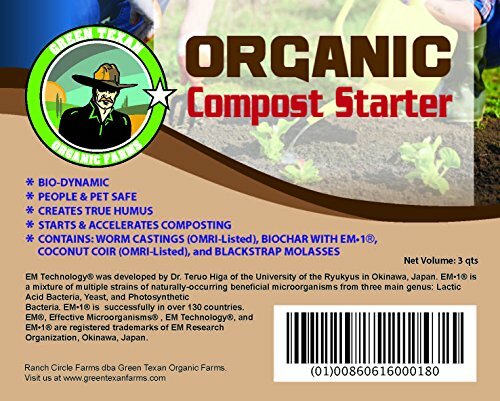 For all composting applications. Creates true humus. 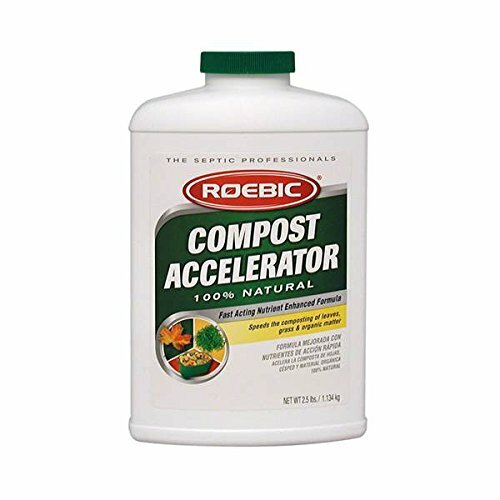 Speeds up the decomposition of raw organic materials. 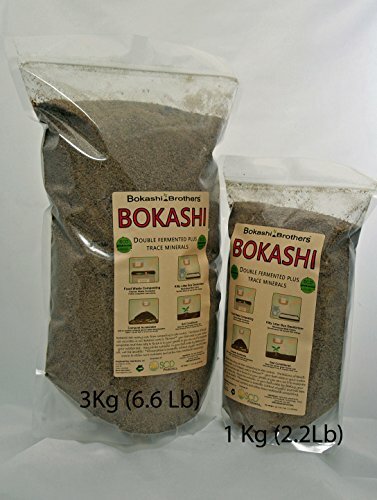 Contains the necessarty microbes to break down the organic material in your compost pile. People and pet safe. 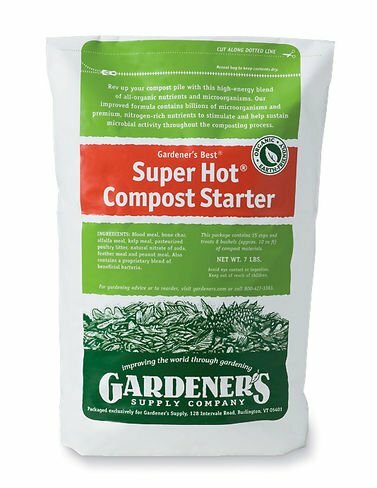 We've reformulated our Super Hot® Compost Starter to give you even better results from your compost pile. 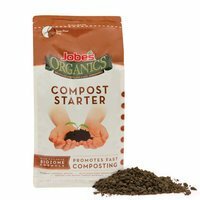 The high-energy blend of nitrogen-rich ingredients and hungry microorganisms produces finished compost in record time. Comes in a handy, re-sealable bag. 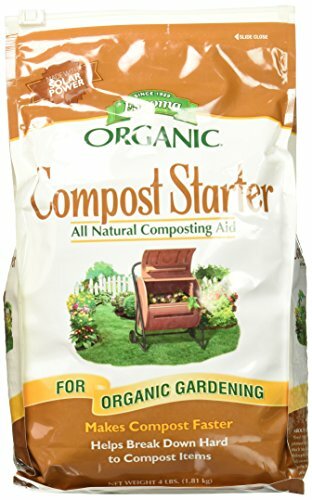 Drunken Compost? 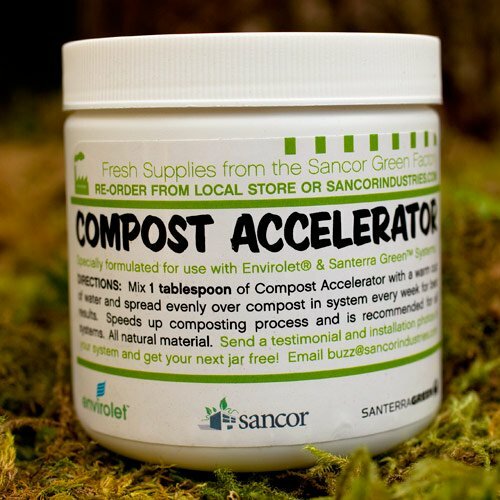 FAST composting using beer, coke, and ammonia!